Ready, set, glow! 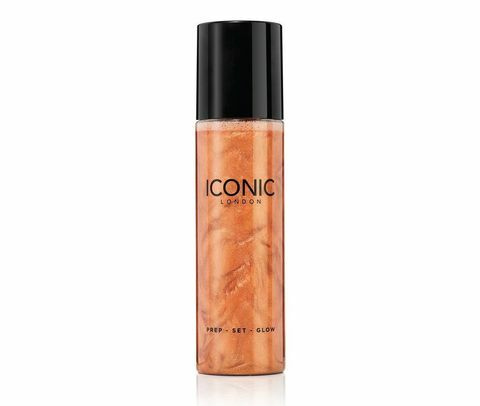 This ingenious multi-tasking mist not only sets make up, it refreshes skin, moisturises and contains light-reflecting particles that leave you with a gorgeous glow. 100% vegan, this miracle mist contains calming extracts of cucumber and chamomile as well as antioxidant-rich green tea and vitamin E – and even a burst of revitalising caffeine. Use it before or after make up, or all by itself for an enviably radiant, ‘glossy’ finish. 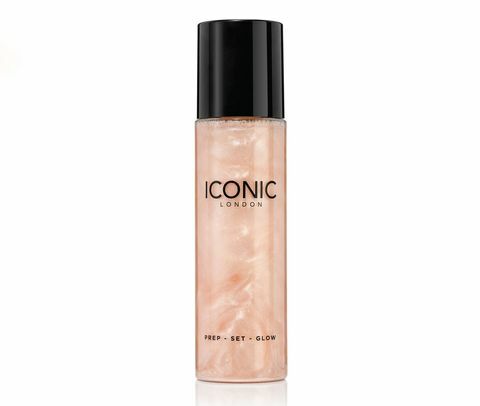 Use to prep skin before applying make up, to set a finished look, or to add a stunning ‘glossy’ effect to a bare face.